The military FPS juggernaut is back. 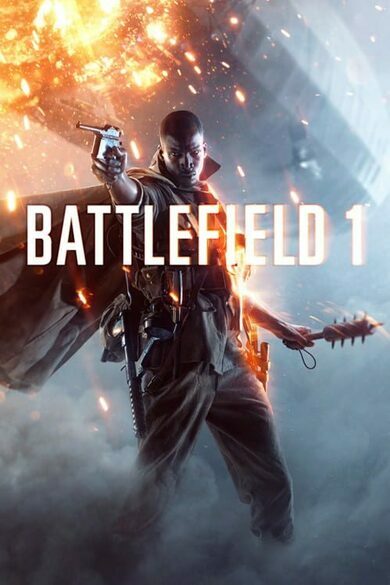 EA Games storms the market with their fifth addition to Battlefields’ franchise. 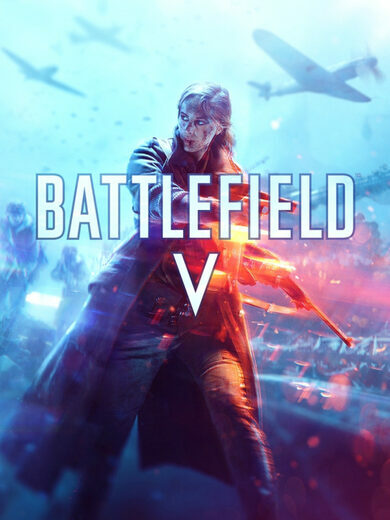 Battlefield V is set back in one of the most intense and horrific events of the past that switched the axis of power around the globe, the Second World War. 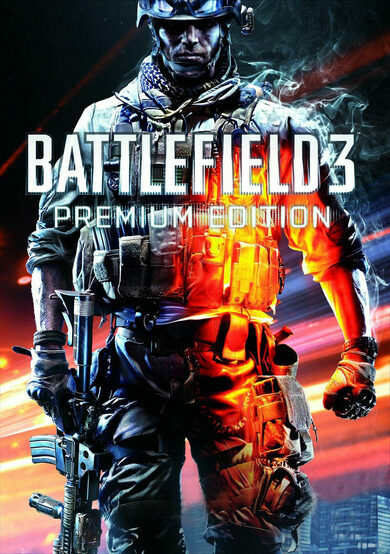 Improved handling, vast customization options, all-new multiplayer experiences, a variety of unique war stories created for single-player, all new co-op content along with stunning graphics and visual effects make this action-packed shooter more immersive than it has ever been. From an all-out 64-player death-match to attack and defend skirmishes, from team versus team clash to last man standing battle royal, Battlefield V multiplayer has it all. If you are a less competitive type or just want to get the feel of how hard the times were, solo-campaign offers a variety of historical close ups, where you can play for one of the protagonists fighting in unique locations, varying from steaming desserts to icy mountain passages. 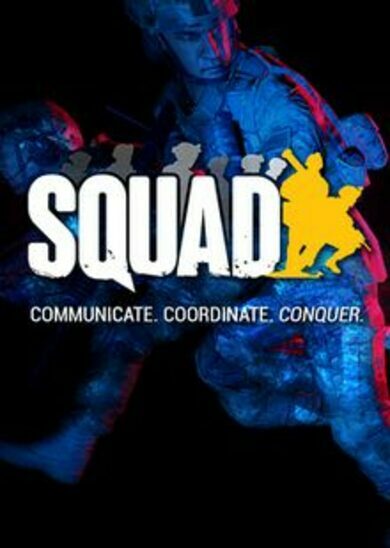 Then there is a Co-op mode with the opportunity for up to 4 players to form a squad, customize your characters and face never before seen challenges together.